HURON, S.D. 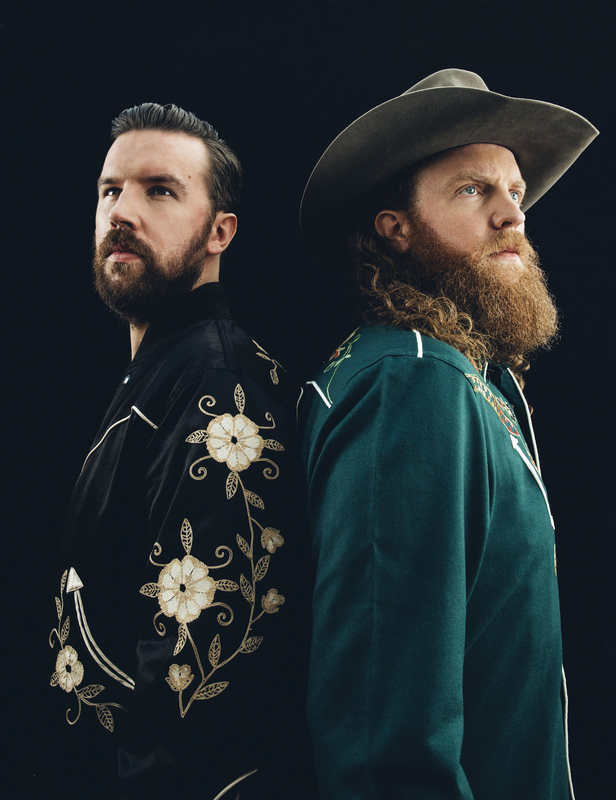 – The South Dakota State Fair and C&B Operations are proud to welcome Brothers Osborne to the SD State Fair grandstand on Sunday, Sept. 1, 2019. Brothers Osborne have been climbing the country music charts since their debut in 2013 with hits like “Stay a Little Longer,” “It Ain’t My Fault,” and “Shoot Me Straight.” Their debut album, “Pawn Shop,” was released in 2016 and has been certified US Gold, climbing to the number three spot on the country charts. Last spring, they released their follow up album, “Port Saint Joe” which has climbed to a number two status on the country charts, and they have no intention of stopping any time soon. The duo has claimed the Country Music Association Vocal Duo of the Year Award the last three years in a row, in addition to the Academy of Country Music Vocal Duo of the Year Award, and several Grammy nominations. The 2019 South Dakota State Fair will run from Thursday, Aug. 29, through Monday, Sept. 2. Channel Seeds Preview night will be Wednesday, Aug. 28. This year’s theme is “There’s No Time Like Fair Time.” For more information on State Fair events, contact the Fair office at 800-529-0900, visit www.sdstatefair.com or find them on Facebook or Twitter. Agriculture is a major contributor to South Dakota’s economy, generating $25.6 billion in annual economic activity and employing over 115,000 South Dakotans. The South Dakota Department of Agriculture's mission is to promote, protect and preserve South Dakota agriculture for today and tomorrow. Visit them online at sdda.sd.gov or find them on Facebook, Instagram and Twitter.